QUEEN MARIE OF ROMANIA tells the story of the dramatic political role and colorful private life of Queen Marie of Romania. The granddaughter of Queen Victoria, she married the Crown Prince of Romania in 1893. She led the country through the horrors of World War One when it was invaded by Germany and almost ceased to exist. 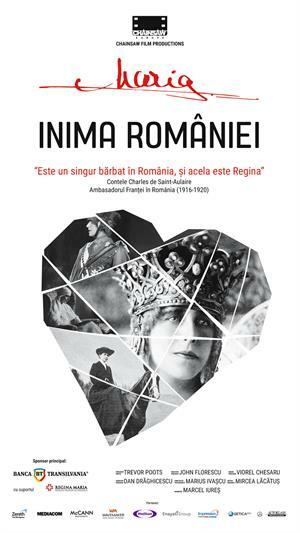 When - in a remarkable turnaround - victory in 1918 led to Romania doubling in size, Marie won international recognition for this new Greater Romania by rushing to the Paris Peace Conference of 1919 and arguing her country’s case with US President Woodrow Wilson and British Prime Minister Lloyd George.